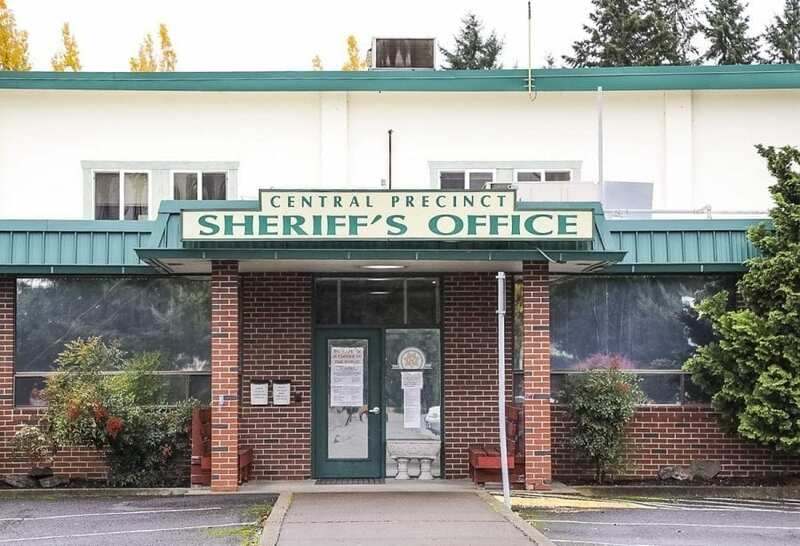 VANCOUVER — Closed to the public since April of 2015, the Clark County Sheriff’s Central Precinct will shut down completely at the end of this month, Sheriff Chuck Atkins announced on Thu., Jan. 19. Deputies and staff now lodged at the Central Precinct in Brush Prairie will move to the Sheriff’s Office’s West Precinct, located near the Clark County Fairgrounds, by Sun., Jan. 29. Although it has been closed to the public for nearly two years, the Central Precinct’s complete closure may affect residents living in central Clark County who need immediate law enforcement services, Undersheriff Mike Cooke says. The closure comes a little more than two months after the sheriff and undersheriff held a series of community meetings to discuss how the Clark County Sheriff’s Office was going to cope with an estimated $2 million in cuts proposed by County Manager Mark McCauley in his county 2017-2018 biennial budget. At one of those town hall-style meetings, held in early November of 2016, Atkins said his office was doing everything it could to avoid cutting any personnel, including sheriff’s deputies and employees who work at the county jail. In the final county budget — passed by a vote of 3-2 on Dec. 7, 2016, with then-councilmembers David Madore and Tom Mielke opposing the budget and attempting to pass amendments to save the Sheriff’s Office from proposed cuts — the county’s cuts to the Sheriff’s Office budget came in at more than $2.7 million, with $1.3 million of those budget reductions resulting from the Vancouver Police Department’s termination of a joint records unit contract between the two law enforcement agencies. Atkins said in early November that closing the Central Precinct was one of many reductions his office might make if the county council approved the budget reductions. 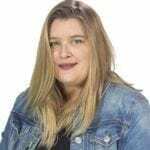 “The first thing we did (after McCauley presented his budget to the county councilors in September), besides panic, was start planning,” Atkins said in November. The Brush Prairie-based Central Precinct opened about 20 years ago and was originally planned as a temporary facility. Although the county owns the building, Atkins said in November that closing the precinct and moving his deputies to the West Precinct would save on fixed costs such as utility bills and building maintenance. Plans for replacing or relocating the Central Precinct were not included in the county’s 2017-2018 budget. Faced with the reality of the budget’s passage in early December, Atkins said he was facing some hard choices. Effective Sun., Jan. 29, the Clark County Sheriff’s Office will have two precincts where the public can access sheriff services — the main headquarters at 707 W. 13th Ave., in Vancouver, and the West Precinct at 505 N.W. 179th St., in Ridgefield.